Pacific Worlds dedicates this site to his memory. 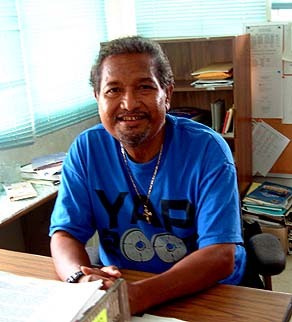 Cal was dedicated to collecting and preserving the lore of Ulithi. Pacific Worlds is grateful for his role in making this project possible, and his sharing of his own personal story. 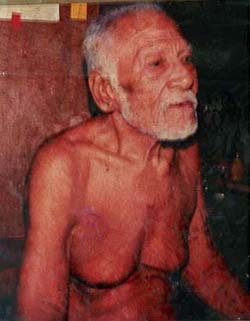 age over 100, who shared his stories of old Ulithi. Roke Wur passed away before this project was finished.